Oh… how does my big brother do these things without getting nervous? Okay… remember Jackie, Poe wanted you to do this. He kept writing the same sentence over again. Something about… INTEL. He said I shouldn’t involve myself, but told me that I should tell mom and dad that INTEL was coming. Oh! Can I show you guys a picture of me and Poe last Valentoons Day?! Oh my gosh, I remember it like yesterday. His GIRLYFRIEND said if he and I stood together, we’d look so cute. So I got as close to him as I could, and I smiled REAL wide! Then, she took the picture. Poe was so embarrassed when I posed in such a silly way, but then he started to laugh, and he couldn’t stop laughing! Then, he started to tickle me, so I would laugh too! It was a lot of fun, because while all of this was happening, his girlyfriend started laughing too! And she has a silly laugh! Oh boy, do you think Poe will make me laugh like he did last Valentoons Day? 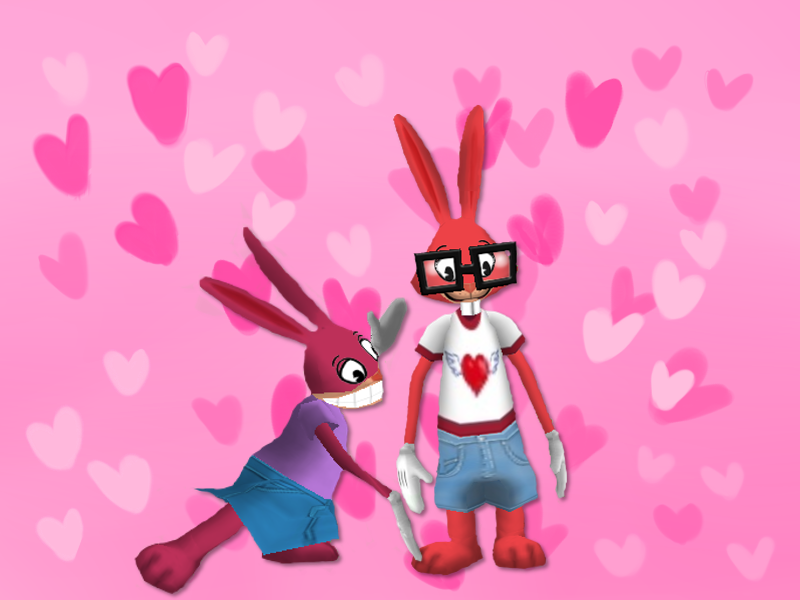 All my friends at school say Valentoons Day is meant for couples, but I KNOW they’re wrong. Poe makes it so everyone is included in Valentoons Day! It’s my favorite day of the WHOLE year, because Poe never has to work on Valentoons Day. And then I always get to see his girlyfriend, and then, at the end of every Valentoons Day, we go out and get ice cream! The good kind, too, from Jen and Berry’s! Look at the time! Any minute now, Poe will walk in through the door. He’ll be so proud I made my own blog post, all by myself and everything! Maybe he’ll even be so proud, he’ll let me join the team. Oh, and by the way… thanks for helping me overcome my stage fright… Poe said this would be a great way, and it was. I-- I feel like I can talk to anyone now! Naruto24 Feb. 18, 2017, 9:18 a.m.
pugglepie Feb. 14, 2017, 2:12 p.m.